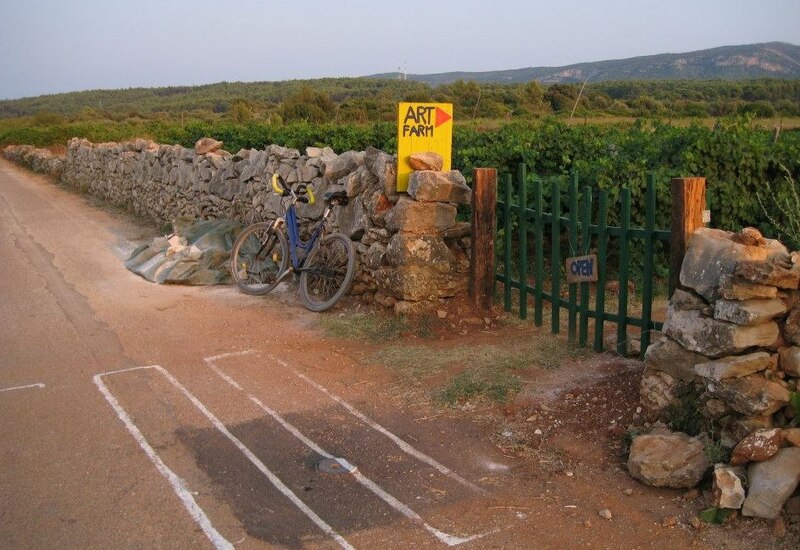 ArtFarm: Since 2013, when we bought 1300 m2 of land and small stone house, Artfarm has been our international project combining art and organic agriculture on the Croatian island of Hvar. It is situated in the Starigrad Plain (in Greek: “Hora”, in Roman: “Ager”), a UNESCO protected agricultural area, close (2km) to the fisherman village and the beaches of Vrboska. Our main art activity is the “artist in residence” program, where invited artist come to Artfarm, stay there a minimum of 10 days and interact with the physical and social environment. Our organic garden and orchard produces vegetables and fruit during the whole season from May till October. We enjoy a special position of importance on the island, as we are the place promoting the alternative culture and at the same time staying out of the tourist industry. 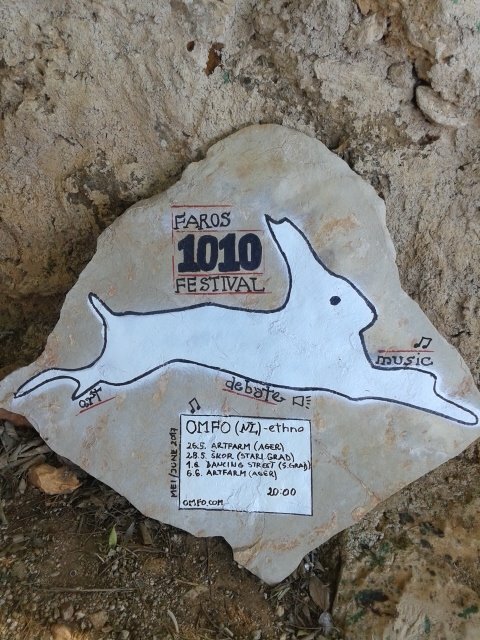 In 2017 we established the “1010 Festival”. “1010” is for 10 artists (or academics) who stay on Artfarm for 10 days. We had 2 monthly events from the 1st of May through the 6th of October: acoustic concerts, “megaphone” lectures, performances and debates, with an audience combining local and foreign visitors. – improve the walls/fence around our land to get better garden protection from wild pigs, rabbits and pheasants. – increase our budget for hosting “artists in residence” and produce “1010 Festival”. – develop further information/advice services to help our visitors to stay out of tourist industry and experience the island from the inside. –“Cidokor” (glyphosate, Round-up) is still used by many local people to kill grass and weeds. We plan to end its use as much as possible. One way is to offer to locals (mostly winemakers) to manually (4-6 times per year) cut the grass in their fields as substitute for using herbicides. Small music sub-festival, (3 days in September). Dance workshops (tango, belly dancing). As a non-profit foundation (NGO, charity), for presenting our programs we depend on the donations of our supporters, members and sponsors. WHAT ARE YOUR BENEFITS AS OUR DONOR? 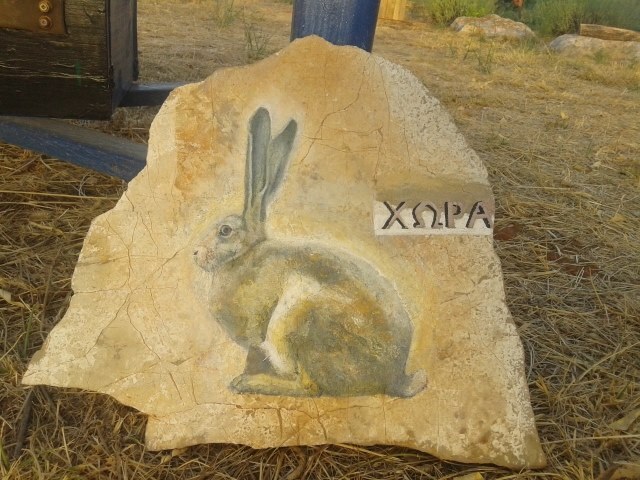 – you can visit Artfarm, meet the artists, have a free pancake lunch (with goat cheese and/or vegetables),free drink and get informed about public events. 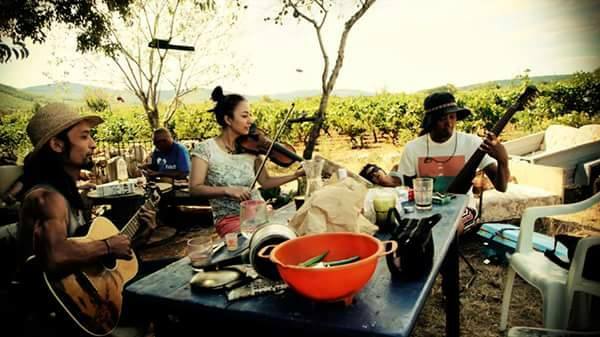 – You can visit Artfarm, feel at home, meet the artists, and have free drink and lunch. is limited to maximum 50 invited visitors). – You get the music of the musicians we host. – You receive Mr. Fixer advice to be able to stay on Hvar Island outside of the tourist industry. from booking accommodation to hand made maps of best private beaches & biking and hiking secrets. – You get secret tips for local pesticide-free (organic/bio) wine and food. – You get all of our knowledge and contacts for travel around Croatia and the Balkans.